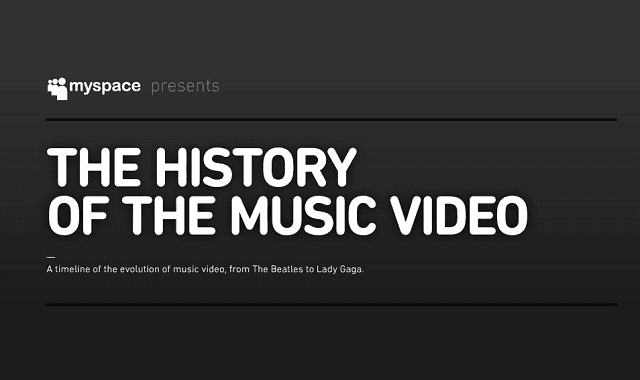 The History of the Music Video #infographic ~ Visualistan '+g+"
After the immense popularity of early 80′s music videos such as these, MTV and VH1 jumped at the chance to create TV stations centered around airing conceptual and live music videos. Since then, media development has continued to be an instrumental tool for anyone involved in the music business, and can be seen today in modern bands’ utilization of SnapChat, Instagram Video, and YouTube to advertise themselves. Take a look at the infographic for more information.